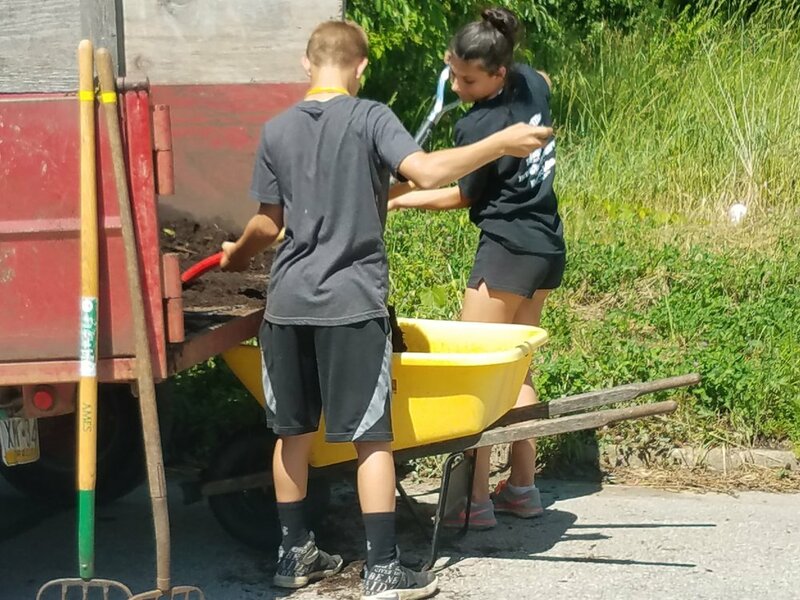 In mid-June in the Greenville area you'll find a group of adults and young people working on roofs, digging in gardens, or painting houses. Their faces may be sweaty. They may be smudged with dirt or speckled with paint. At lunch time you'll see them digging into their brown-bag lunch and resting in the shade before getting back to work. What makes them different from any other work crew? That's what you may not see as you drive by. You may not see that crews begin each job with prayer for the homeowner. You may not notice adults teaching teenagers new skills. You may not observe young people sitting on a porch sharing those bagged lunches with an elderly homeowner while listening to her stories. 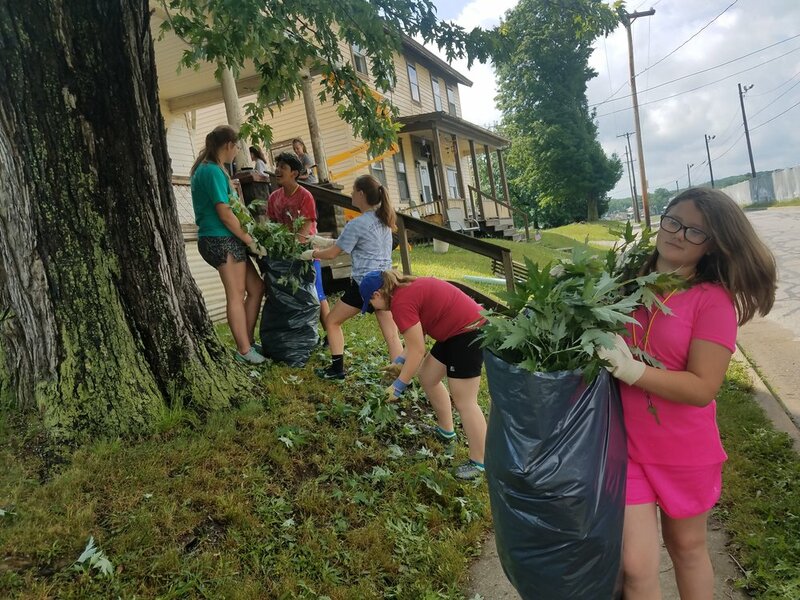 You definitely won't see the hard work and prayer that goes on behind the scenes to plan the jobs, prepare the meals, or organize the week-long activities for the teens. You might just miss the reason for all this activity, but ask anyone involved and they'll tell you. It's His Work, His Way – sharing the love of Christ by providing assistance to eligible homeowners with home maintenance and repairs.